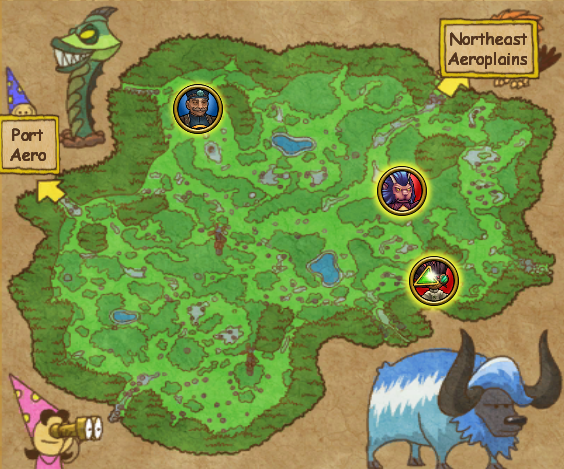 It is no secret that Monstrology is not the most popular feature among Wizard101 players. 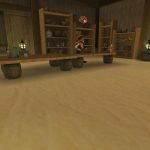 This is witnessed from the infamous double animus member benefits and the comments by some players made to posts shared by Wizard101 social media. 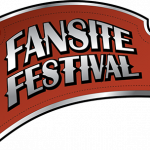 However, I’ve seen an ever increasing audience testing the rules of Monstrology and trying to collect animus from the infinite creatures of the Spiral. Personally, I’ve been a fan ever since the very launch of Monstrology and have been after discovering and collecting all the creatures available. Thus, here are some tips you might find helpful in your gameplay. This time round I’m going to tackle the Fear of Gremlins creature. 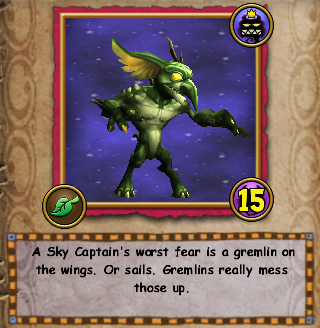 Below are the animus requirements for the Fear of Gremlins, including the 20 animus it takes to create a Summon TC. A noteworthy feature of this creature is that it is actually a minion mistakenly marked as a boss. Additionally, before going forward, you should know that this creature has been removed from Monstrology with the Spring 2019 test realm, but it still deserves a shout out. Why the Fear of Gremlins? This question is too easy to answer. One of the reasons is to simply scroll down to the next section and check out the spells it can cast. As you can see, the Fear of Gremlins is the ultimate healer. Trust me, I know after testing it in battle for 50+ rounds. Additionally, it has extra stats, unlike many other creatures. The main reason for these extra stats is that this creature is found in the final third story arc world, Empyrea. Stats I witnessed on top of the 3,665 health were incoming healing, the possibility of critical and critical blocking, natural pierce, and pip conversion. Critical and pip conversion are the two most remarkable stats I find on this creature. Imagine a scenario where the Fear of Gremlins casts a critical Unicorn and gets another regular pip back as well. That can actually happen, as it once did for me. The only two spells from the ones exhibited below that weren’t cast quite as much during testing were Rebirth (no surprise there) and Sacred Charge. Other than those, every other spell was commonly cast, including Pigsie, Unicorn and Fairy. Do note that this creature can utilize Quicken, a spell not (yet) accessible to wizards through permanent means. 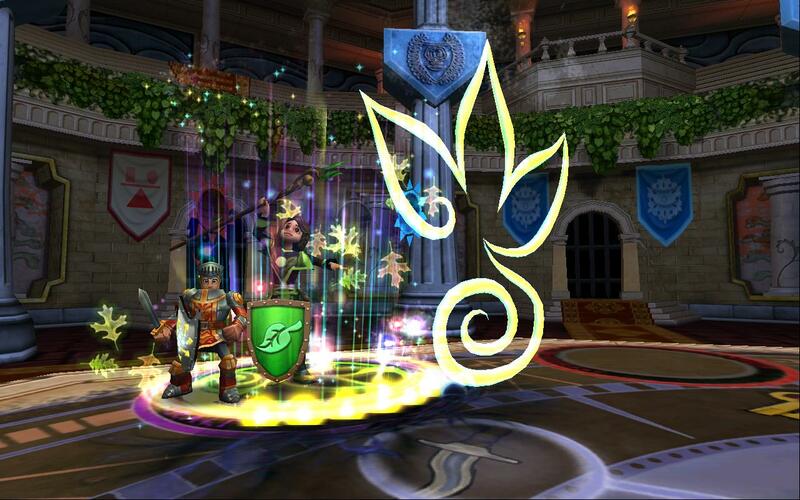 This aura does cost four power / regular pips as it is a Star spell, however its effect is worth it. Too bad it is only available on creatures including the Fear of Gremlins. To start with, the sole use of this creature is healing, as it only has 3 rarely-used attack spells. It does like using its Natural Attack, so it offers limited shield breaking possibilities. The other main factor is the fact that it is found in a dungeon… in Empyrea! Therefore, it won’t be as easy to get without double animus and/or a triple animus elixir. To be exact, this creature is found in the Dark Cloud Base located somewhere in the depths of the Southwest Aeroplains. Here you will need to go through 2 sets of minions and then face Doctor Demented, a cheating boss you can read more about here. Fear of Gremlins is a creature summoned by this boss, so don’t fear if you don’t see it right away. What do you think about the Fear of Gremlins? Quicken is also available as a maycast on the top tier versions of the Battlemage keep wand just FYI.